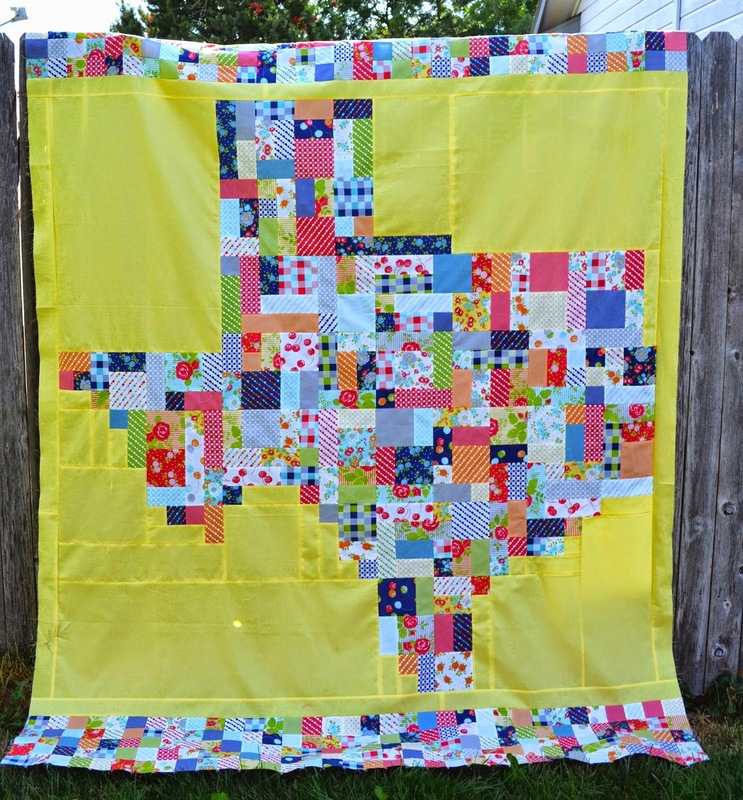 my fabric relish: Texas Roadtrip QAL - Where everyone wins! OH.MY.GOSH. 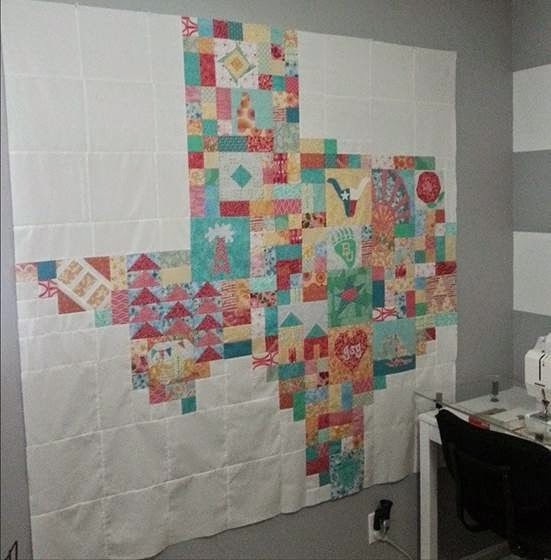 Thank you to all the ladies who participated in the Texas Roadtrip QAL! All the quilts were absolutely amazing! I would love to see all these finished and hung up somewhere together! 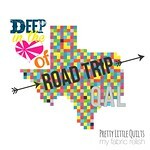 Make sure to keep posting your progress on Instagram (#texasroadtripqal) or in the Flickr group! 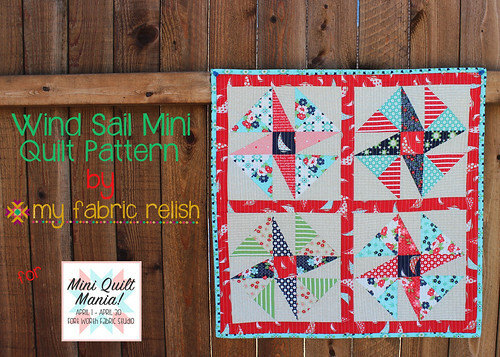 I will never get tired of seeing these and would love to see how everyone quilts them! If you need any of the instructions you can click the Texas Roadtrip QAL tab on the top of the page and it will direct you to everything! 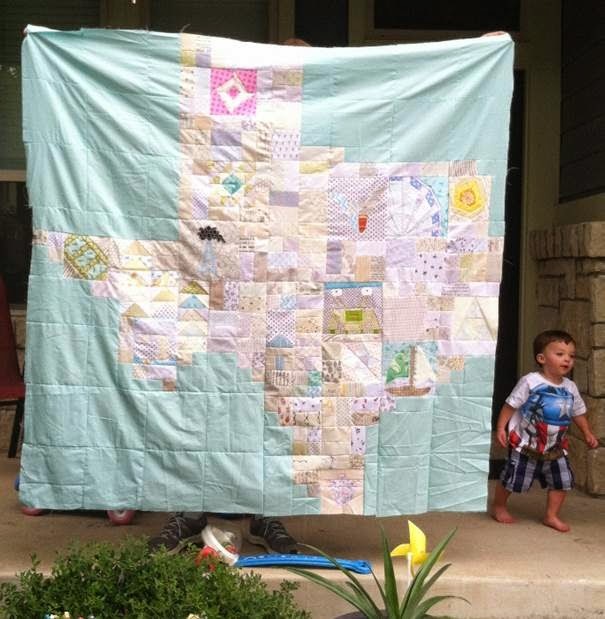 An Aggie Bug wins and Aurifil set and look at her quilt--isn't that background amazing!!! Shauna from Shauna's World wins the cute Old New 30's bundle from Donna's Lavender Nest! 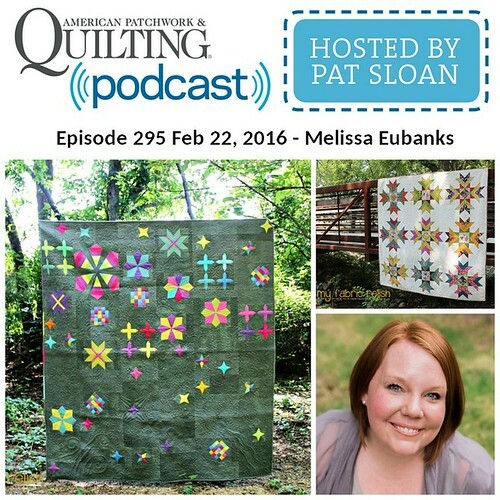 I love how Shauna's quilt is so colorful and has her beautiful star block. 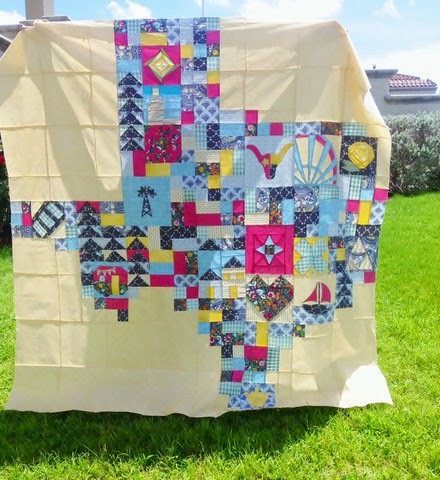 SuperSara wins the Modern Roses jelly roll from Lily Rose Quilts. 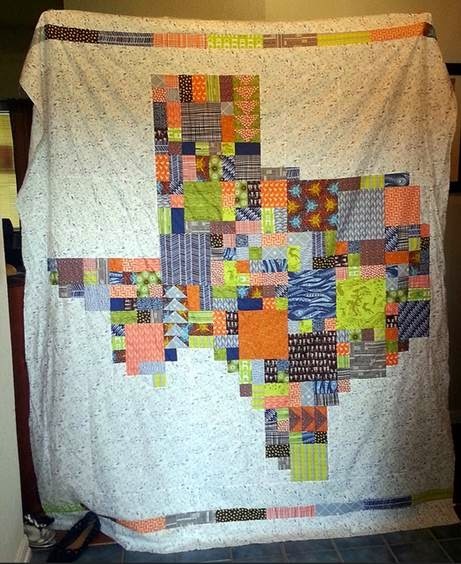 SuperSara was one of the first to finish her Texas quilt--it was finished months ago! 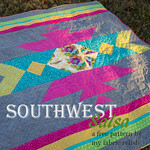 The winner of the Fort Worth Fabric Studio $50 gift card was Cheryl from Texas Quilting Gal! I love her Baylor University block! 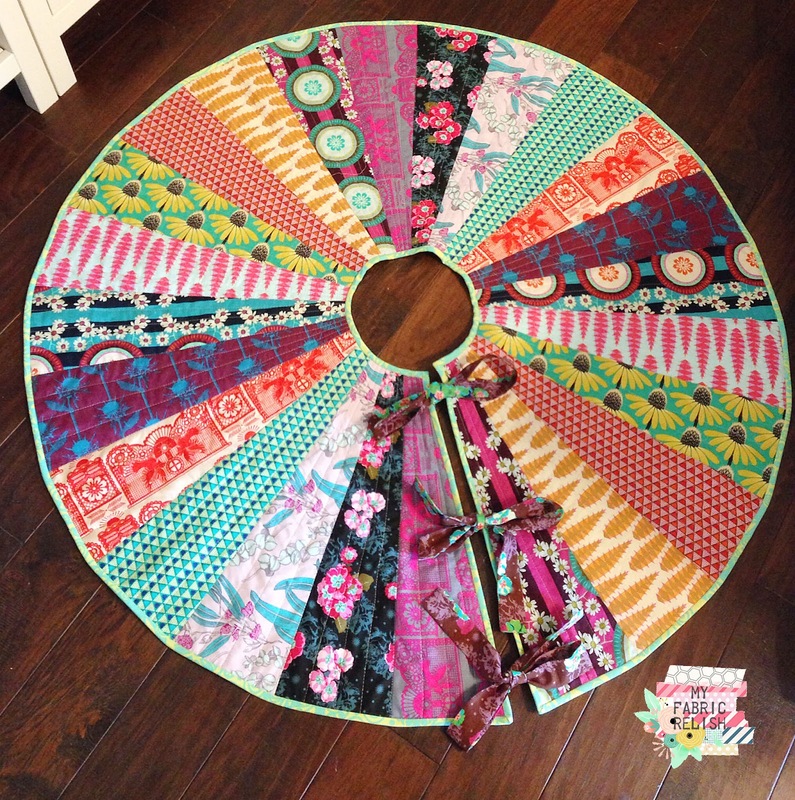 Jennie of Porch Swing Quilts won this cute Layer Cake of Fancy which was sent to us from Moda! Jennie's quilt had such a pretty border, don't you think? And Jamie of Sunflower Seeds is the winner of the Urban Spools bundle! 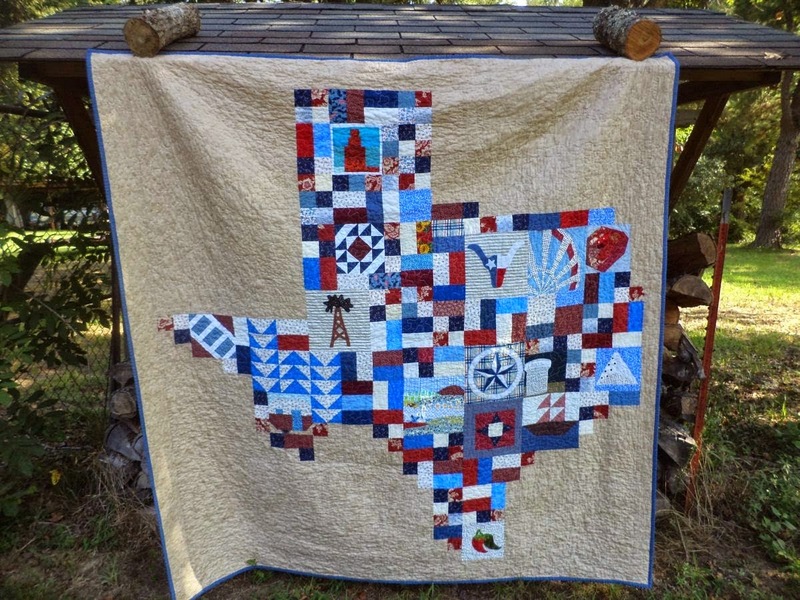 She used all Texas fabrics--isn't that awesome! Congrats ladies! 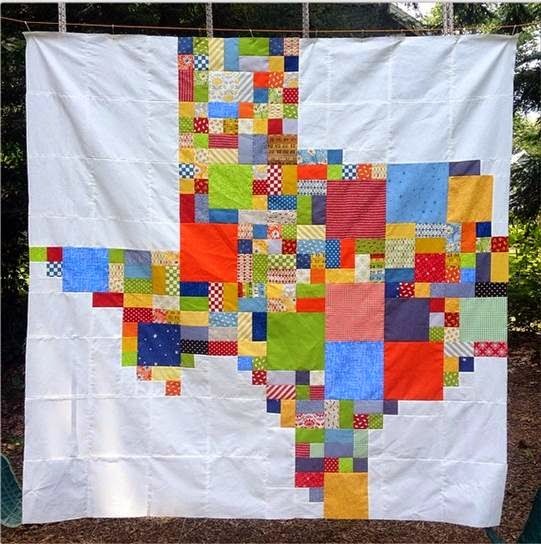 But there are still more quilts to show off, and remember for everyone else who linked-up, you are still winning a prize, so make sure you all send us your addresses (sewberrysweet@gmail.com and myfabricrelish@gmail.com)! 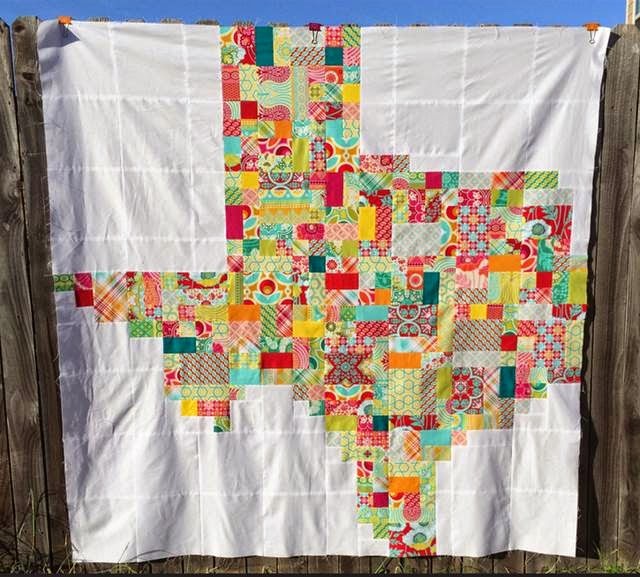 #Chelengeorge made this beautiful version of Texas! She also was working on cute mini version too! 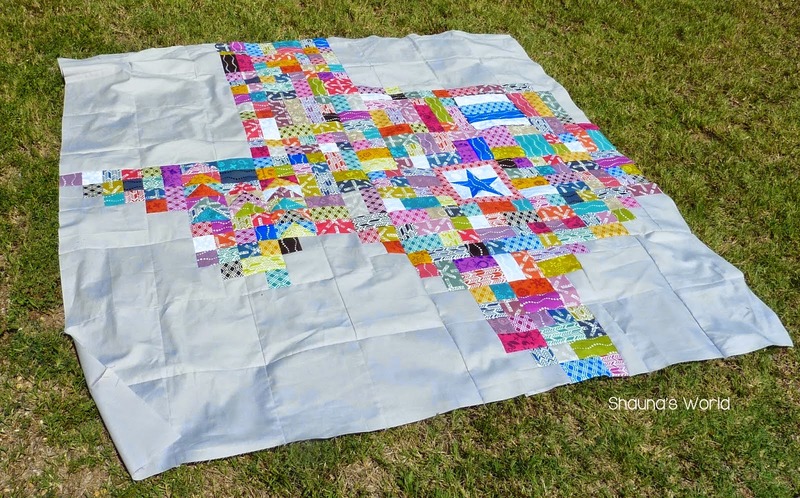 Hilary from Young Texan Mama made this jaw-dropping version with AMH fabrics! I want this. Seriously. This oh-so-bright-and-pretty version was made by Lisa! Ashley from Urban Spools made this awesome version--look at that pretty heart in the middle! 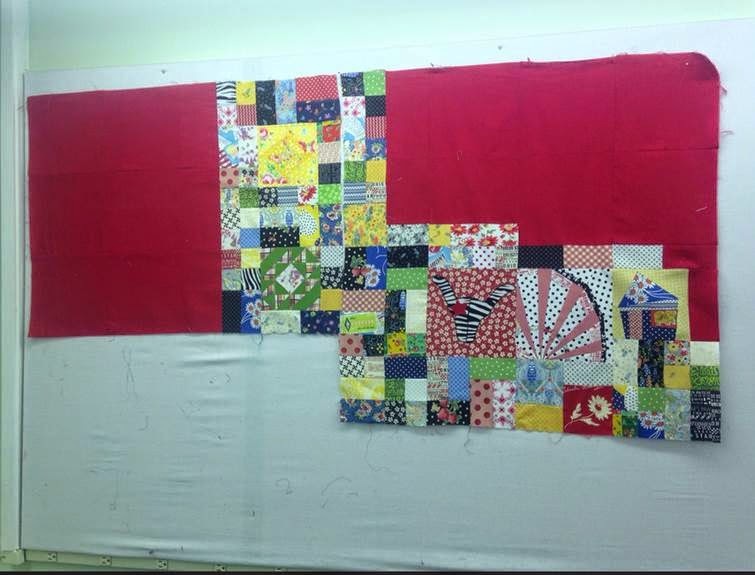 And Retro Mama is working on her cute Texas Quilt and here is one of her quadrants--love those vintage-y fabrics! Again, everyone who linked up is winning something, so please send your addresses! Thank you for putting all this together and being so generous! It was a ton of fun. Thank you so much for leading this QAL, it was so much fun!!!! 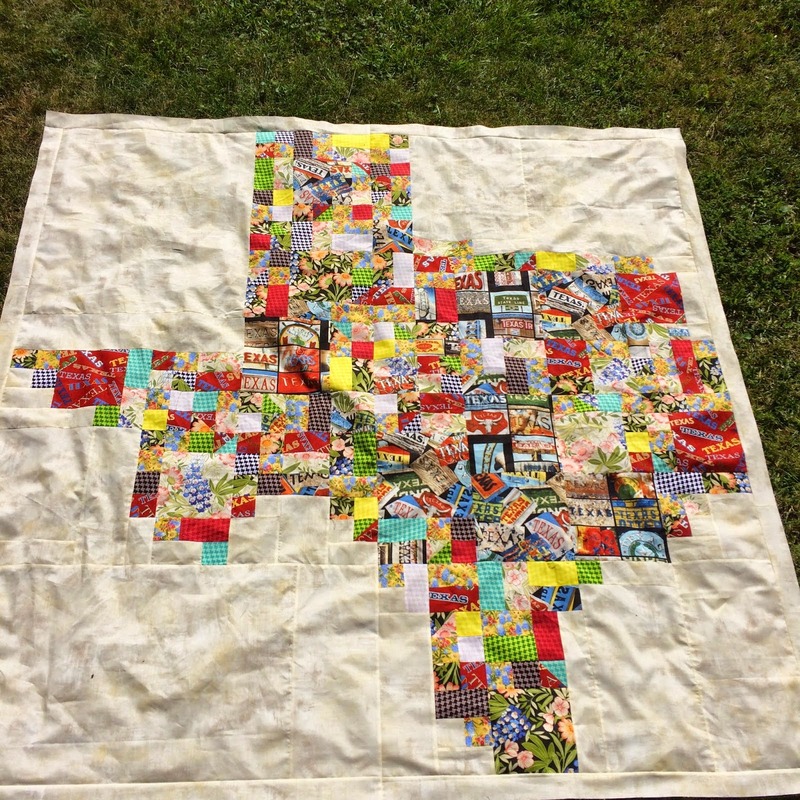 Wish I hadn't gotten behind, but what fun to see everyone's quilts! Can't wait to finish mine. SHOULD be this weekend! What a fun quilt along! Thanks for everything. 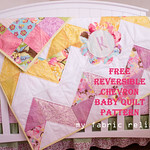 I loved this QAL! I ran across it just as I was retiring from work. Participating in the Texas row by row experience I thought this was a perfect way to commenmorate both the summer fun of quilt shop hopping in the row by row and my retirement. Thank you!